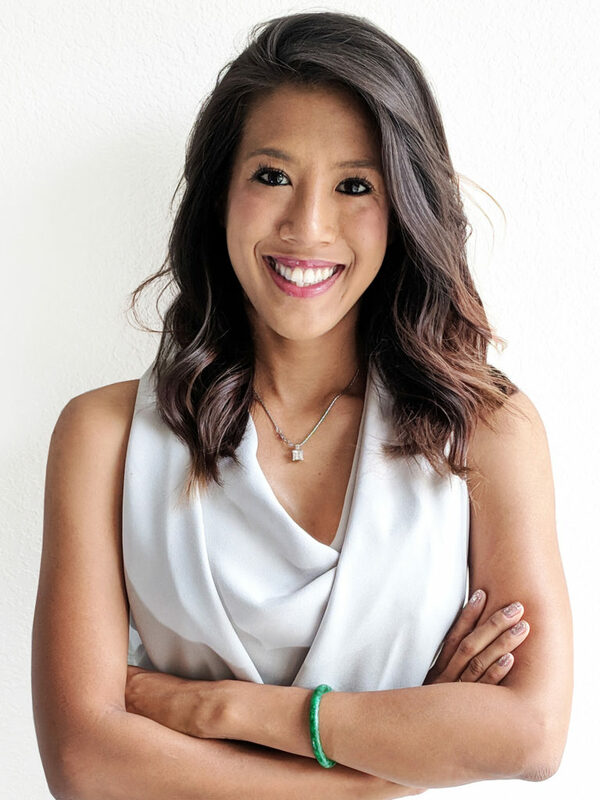 ST. LOUIS – GCRE Construction, a Dallas-based multifamily housing general contractor wholly-owned by Gardner Capital, formally announced the promotion of Tiffany Hoang to Vice President of Construction – Dallas. Tiffany will be involved all aspects of construction for all Gardner Capital’s multifamily housing developments in the Texas, Oklahoma and Kansas regions – a portfolio which totals more than 1,500 units across 16 projects at various stages of construction. A rising leader in multifamily housing, Tiffany has remarkably diverse experience in real estate development and construction at all organizational levels. Prior to her new appointment, Tiffany served as Development Manager on Gardner Capital’s Texas Multifamily Housing Development team, primarily covering projects in the Dallas and Oklahoma regions. In that position, she mainly acted as a liaison between Gardner Capital’s development and construction teams, ensuring timely construction and financial execution for multiple projects, notably including the recently completed senior living community Gala at Oak Crest Estates. GCRE Construction is a Dallas-based full-service construction general contractor, specializing in multifamily housing construction and consultation services, primarily in Texas. Wholly-owned by Gardner Capital, a private equity firm specializing in affordable housing and solar development and investment, GCRE Construction is designed to construct Gardner Capital’s multifamily housing developments. This developer-general contractor integration creates cost and communication efficiencies for our stakeholders, better enabling Gardner Capital to achieve its mission of improving families’ lives through the creation of quality, affordable housing. To date, GCRE Construction’s portfolio totals more than 1,500 units across 16 projects in various metropolitan areas across Texas, Oklahoma and Kansas. Visit www.gardnercapital.com/gcre-construction for more information. Gardner Capital is a private equity firm focused on affordable housing and solar development, tax credit syndication, and real estate-related investments with offices in St. Louis, Dallas, Houston, Austin, San Francisco, Atlanta, and Springfield, MO. Since 1992, Gardner Capital has placed more than $3 billion of equity in affordable housing. More recently, Gardner Capital added a rapidly growing national platform for solar development and investment. Gardner Capital is committed to investing in communities and improving the wellbeing of family by developing and raising capital for affordable housing and clean energy-related businesses. Visit www.gardnercapital.com for more information. Click here to view release as PDF.